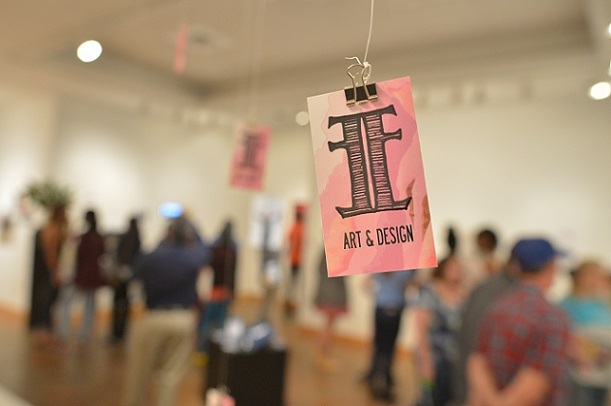 As one of 36 institutions in the nation accredited in all four areas of the arts—visual art, music, theater, and dance—Belhaven competes at the highest level in the arts with some of the top schools in the nation. 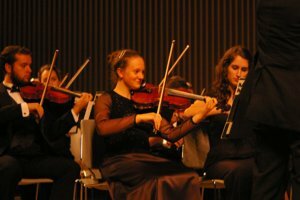 At the core of these accredited degree programs is the dedicated faculty, Christian curriculum, and state-of-the art facilities. 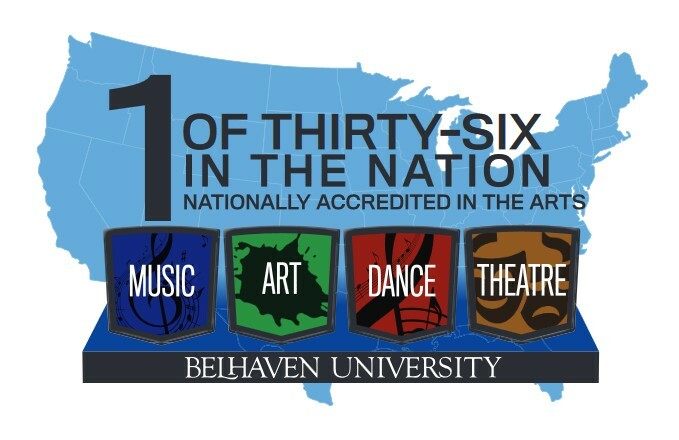 Students come from all over the U.S. and overseas to join the exciting work God is doing through the School of the Arts at Belhaven University. 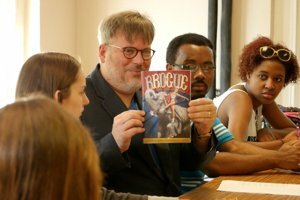 We are excited for you to be a part of our vibrant Arts program at Belhaven and want to share with you ways to audition or submit your portfolio information for a particular art department. 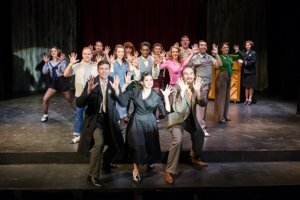 Department Audition/Portfolio Information – Visit the following pages for more information about audition/portfolio requirements for each department. 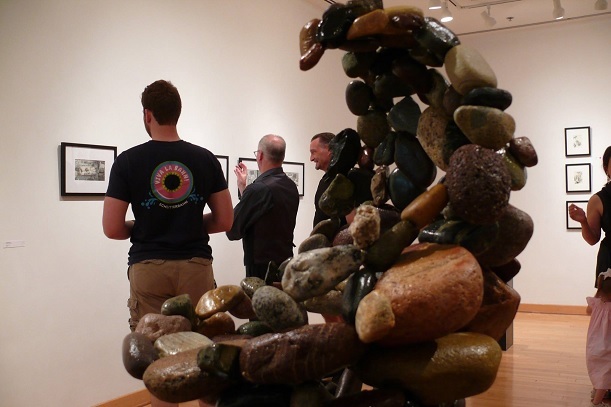 Personal Campus Visit – Can’t make Arts Discover Day? Plan a personal campus visit around your schedule. 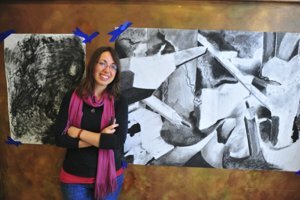 The visual arts department is accredited by the National Association of Schools of Art and Design (NASAD). 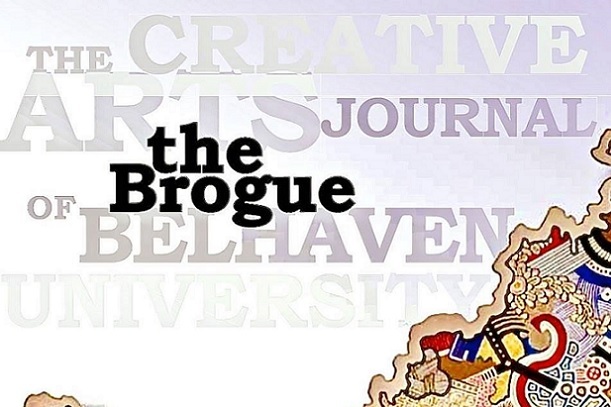 Belhaven University is the only Christian university in the US offering a Bachelor of Fine Arts in creative writing and one of only 26 undergraduate institutions offering such a degree. 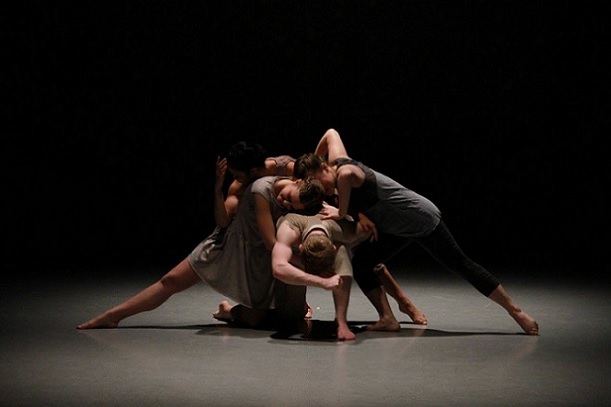 The dance department is accredited by the National Association of Schools of Dance (NASD). 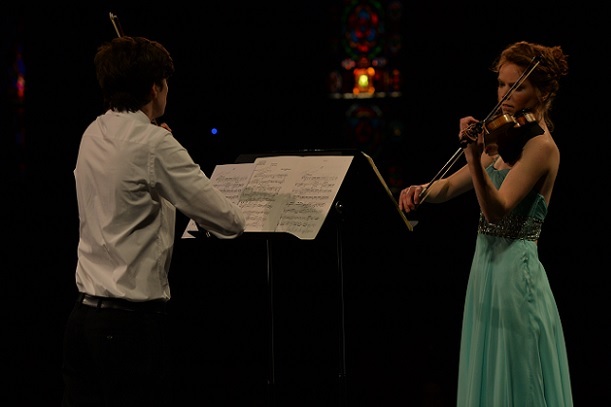 The Music Department is accredited by the National Association of Schools of Music (NASM). 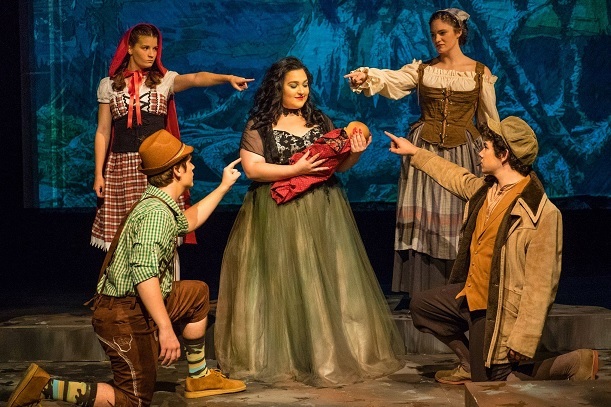 Belhaven University is accredited by the National Association of Schools of Theatre (NAST).